quality and service on EVERY job! Quality Residential Driveway Paving Services. Sidewalks, Walkways, Curbs and More. Optimize Your Home’s Curb Appeal with Quality Residential Driveway Paving Services. 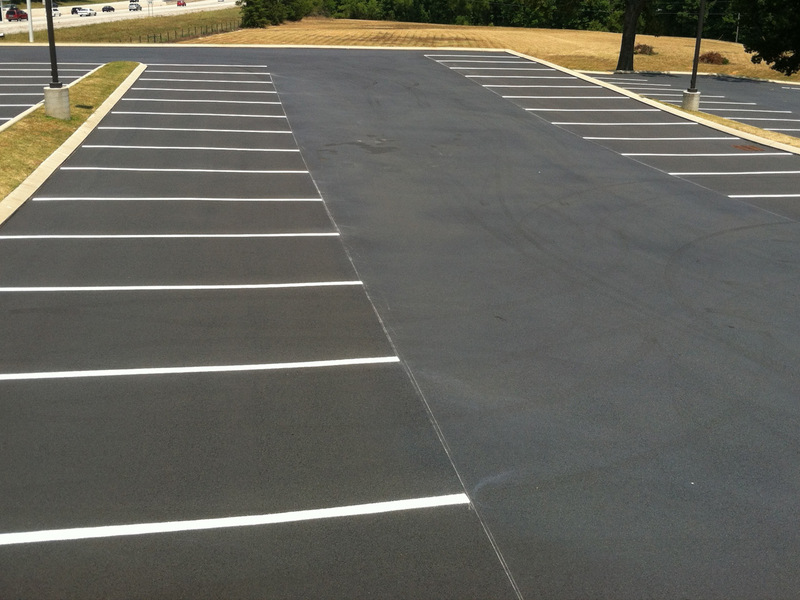 Build a Parking Lot that Stands the Test of Time with Well-Qualified Experts. Get More Value from Your Property with Beautifully Designed Interlocking Work. 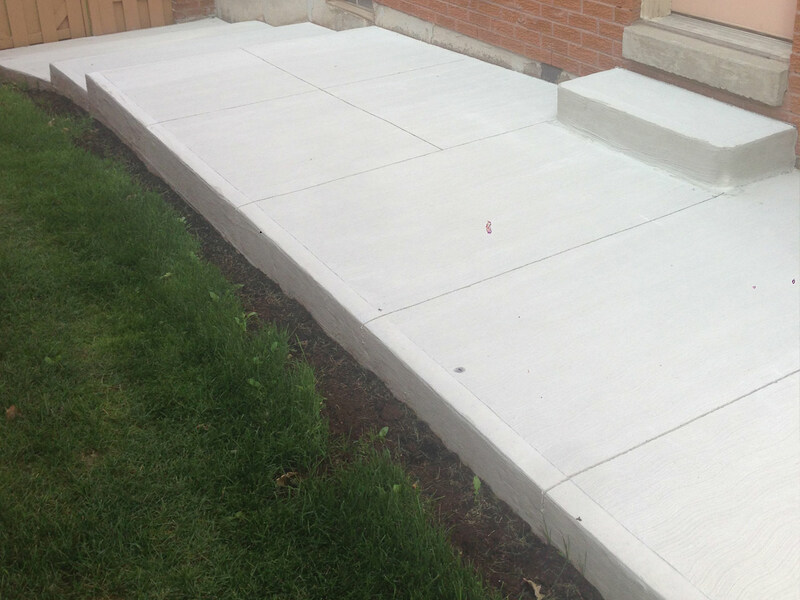 Providing Excellent Concrete Work for Patios, Sidewalks, Walkways, Curbs and More. 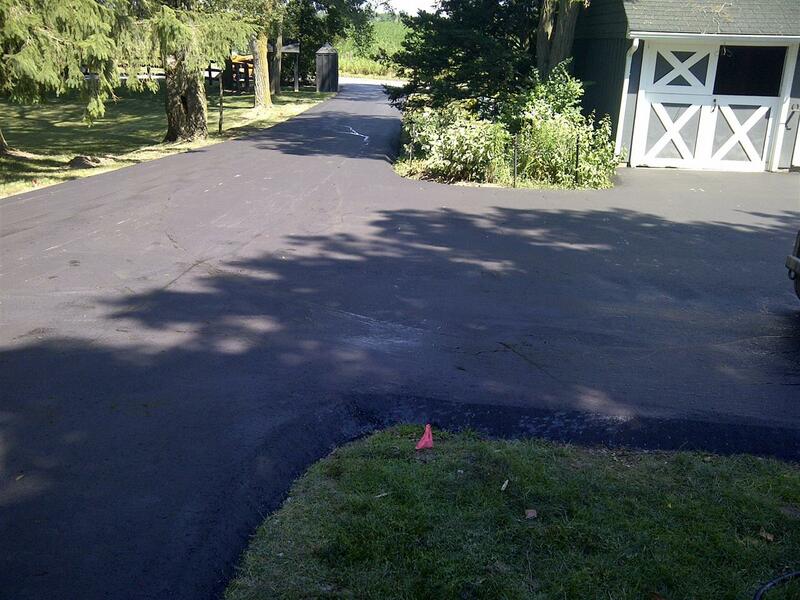 Westview Paving did an outstanding and very neat job on my drive way in October 2014. On both occasions,the excavation and paving, Roy (owner/manager) was on site .overseeing everything. I am very pleased with the job. Roy and his team did a fantastic job with our driveway. They removed our old asphalt, widened and repaved with French curbs. This company is very professional and fully equipped. 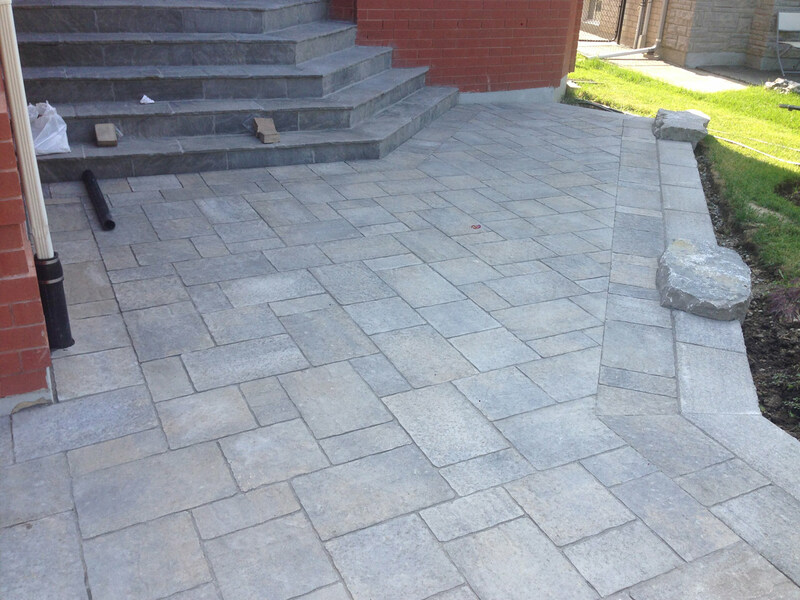 We would definitely recommend Westview paving to our family and friends. Westview removed the old asphalt, curb and porch from my property. They poored a new larger porch, french curb and paved the driveway anew with asphalt. Roy and his crew a very experienced professionals and did a superb job whereas I am very satified with the outcome. I recommend this company for any ashpalt and/or concrete work.